If you want the ability to measure anywhere and get the results you need in seconds, the Agilent 490 Micro GC is the ideal solution. 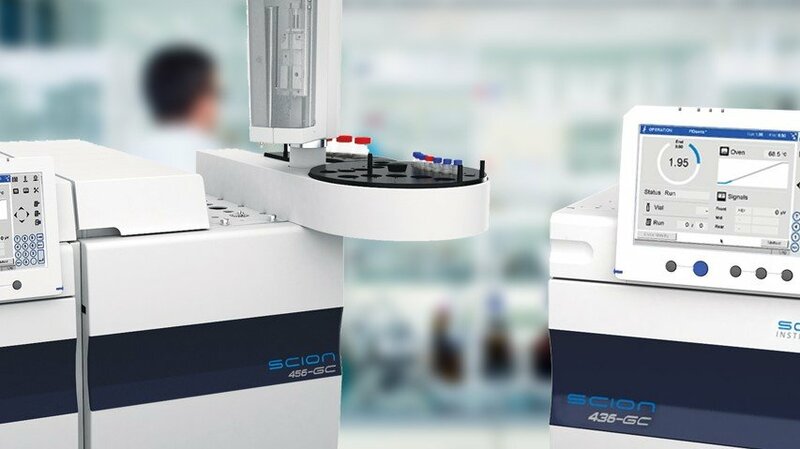 With its rugged, compact, laboratory quality gas analysis platform, the 490 Micro GC generates more data in less time for faster, and better, business decisions. When the composition of gas mixtures is critical, count on this fifth generation micro gas chromatograph instrument to deliver every time. With its genuinely better technology, the Agilent 490 Micro GC gives you greater confidence in your analysis results and decision-making.